It's still summer, but the United States Postal Service will soon accept applications for temporary holiday help. 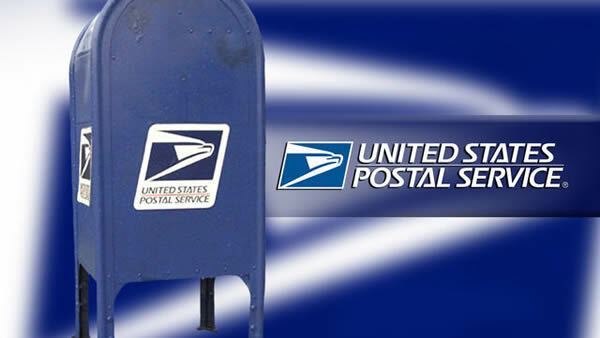 Beginning Saturday, USPS will take applications for casual mail handlers, postal support employees, mail processing clerks, carrier assistants and mail handler assistants. Wages range from $15.46 to $16.78 per hour and workers will be needed between mid-November and early January. Tractor trailer operator positions are also open on a permanent basis beginning at $21.94 per hour. For all available jobs and job requirements, visit the USPS website here.